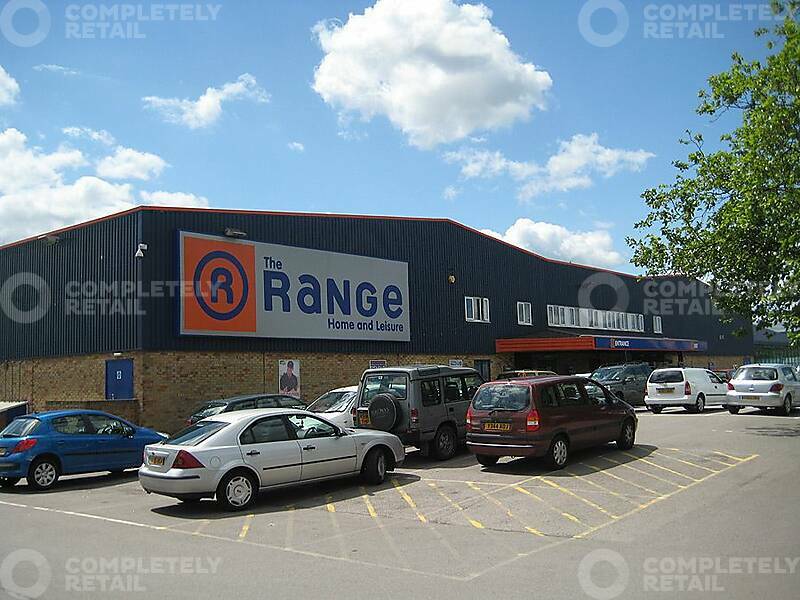 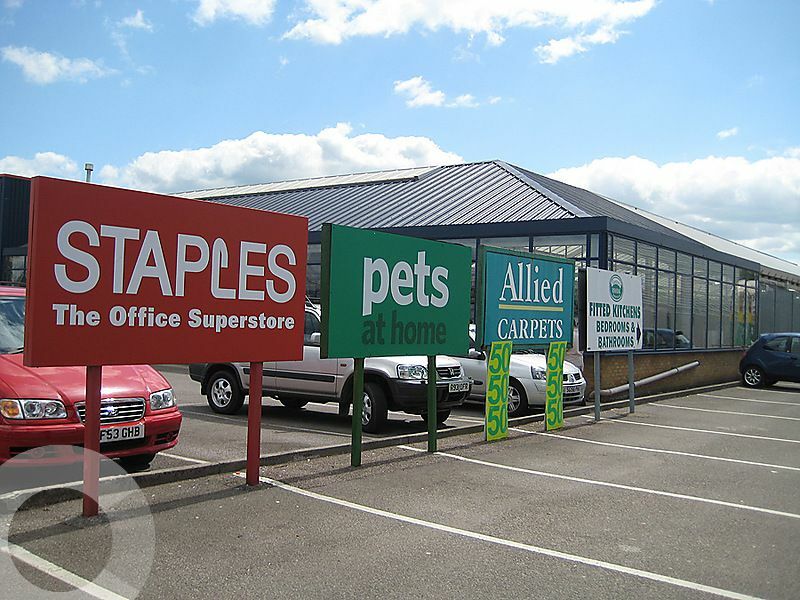 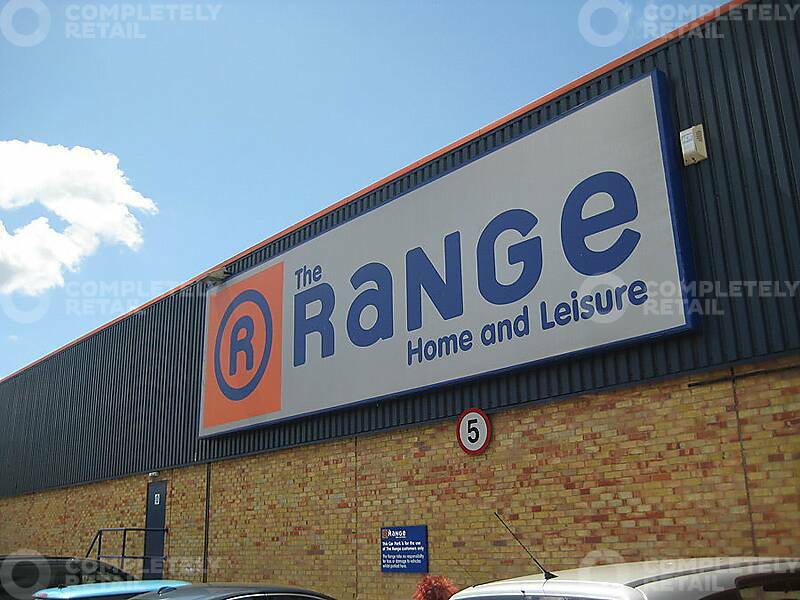 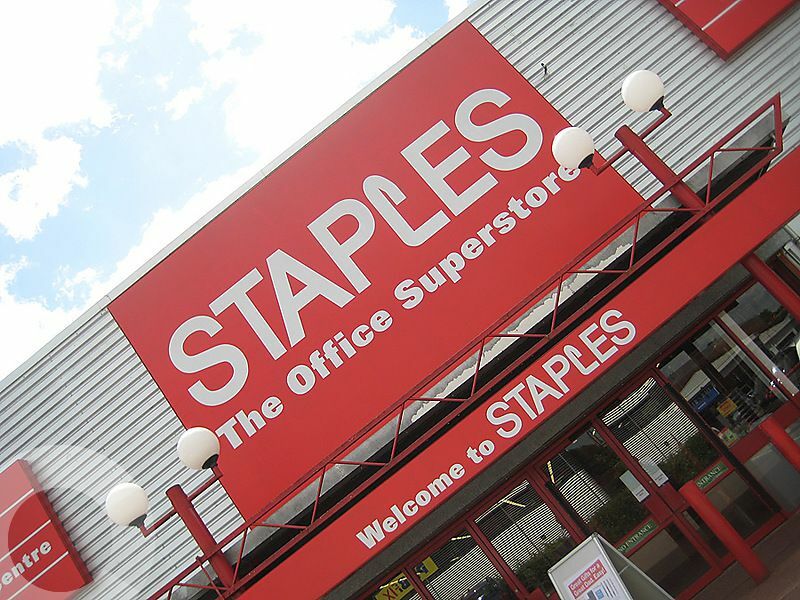 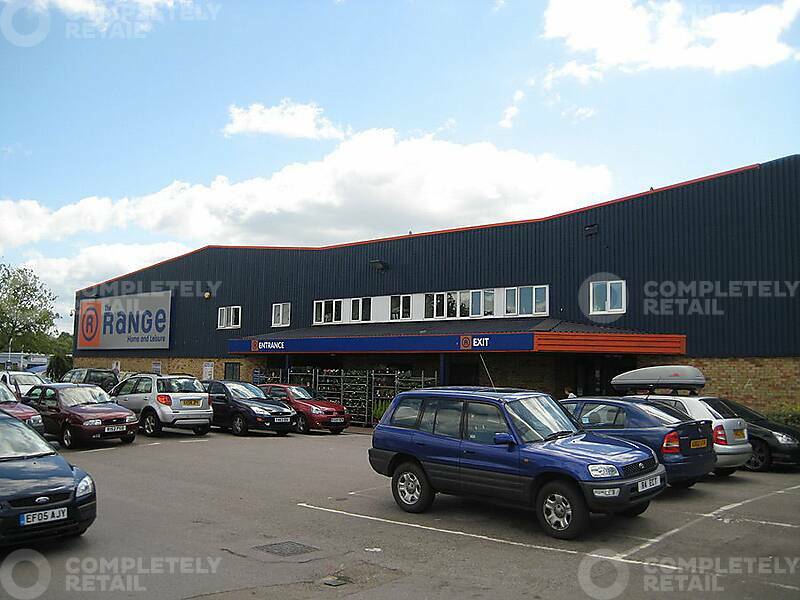 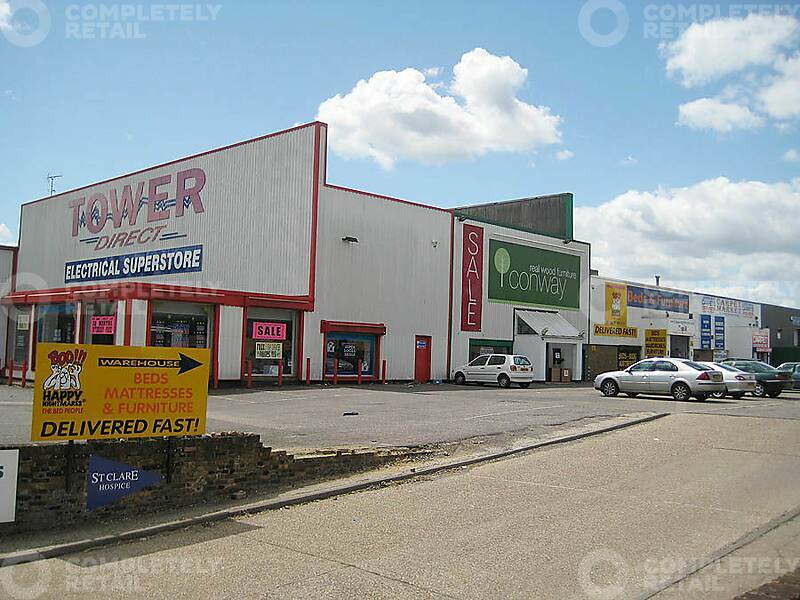 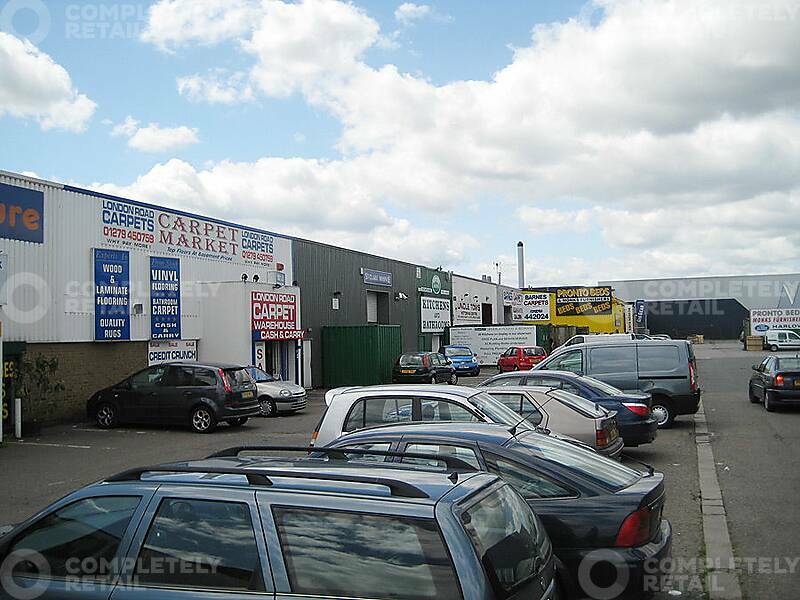 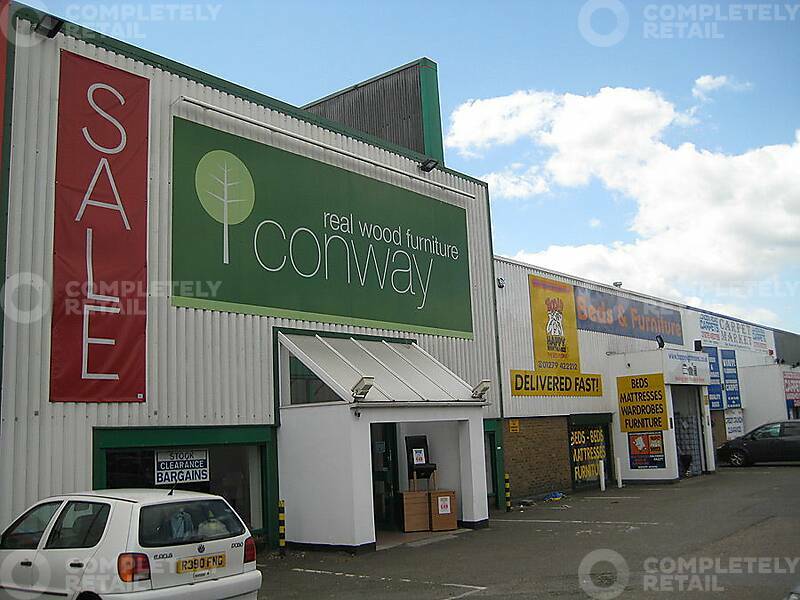 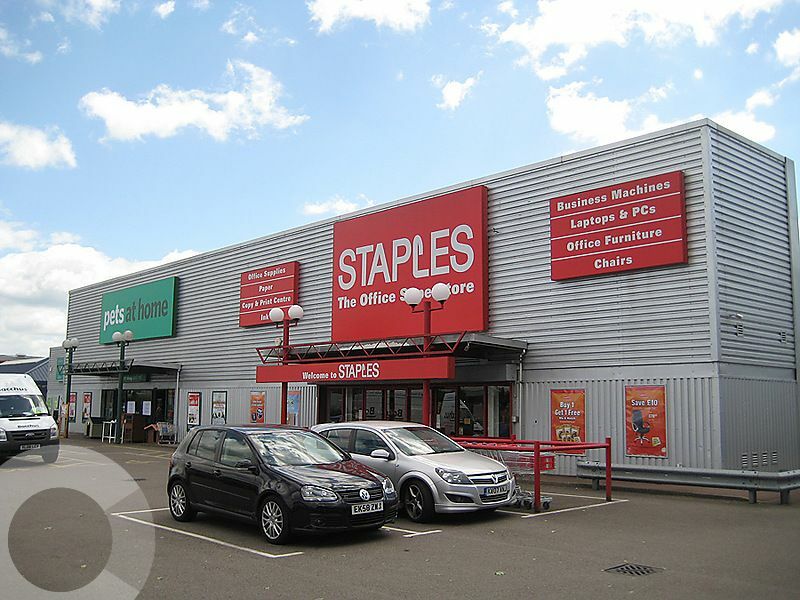 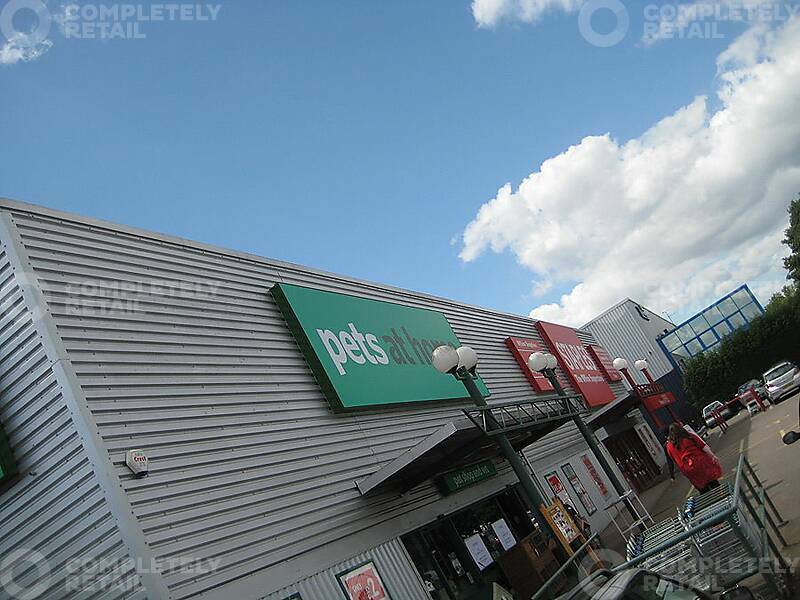 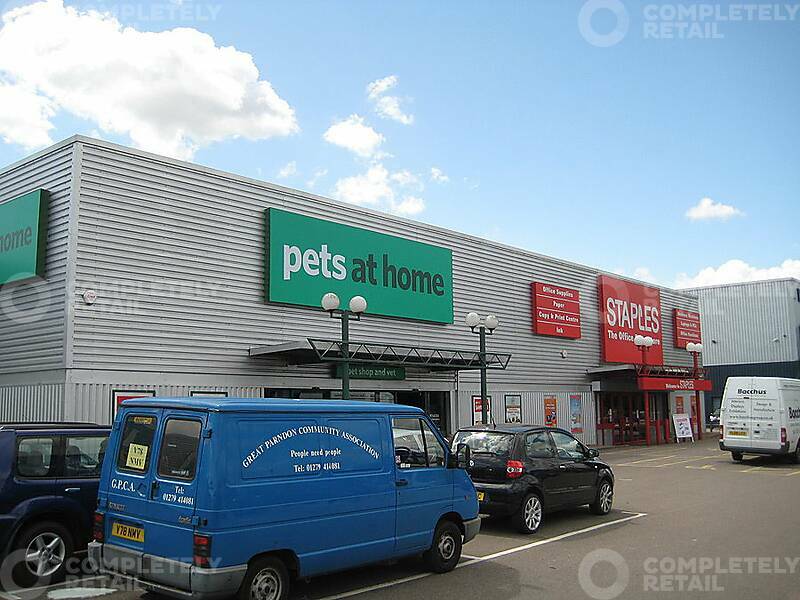 The Range, Staples and Pets at Home fronting Edinburgh Way adjacent to Tesco. 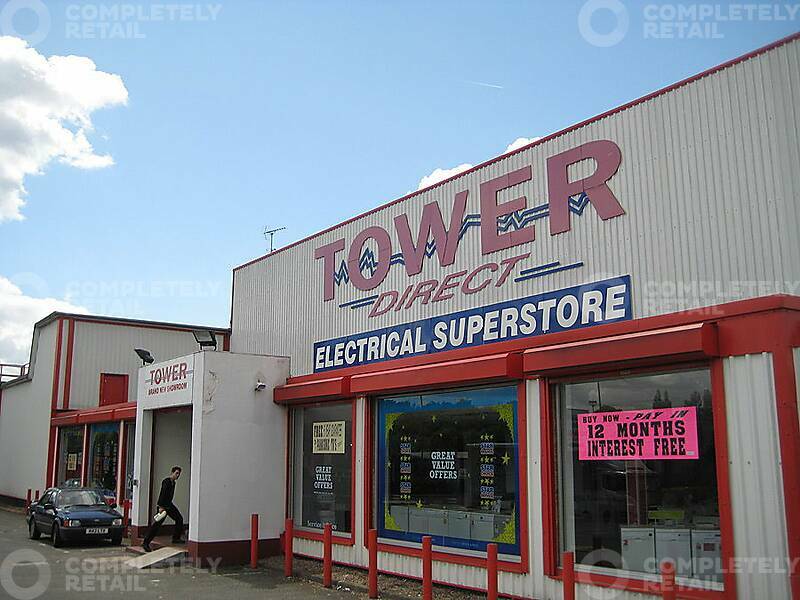 Tower Direct, Conway plus several other independent retailers are located to the rear. 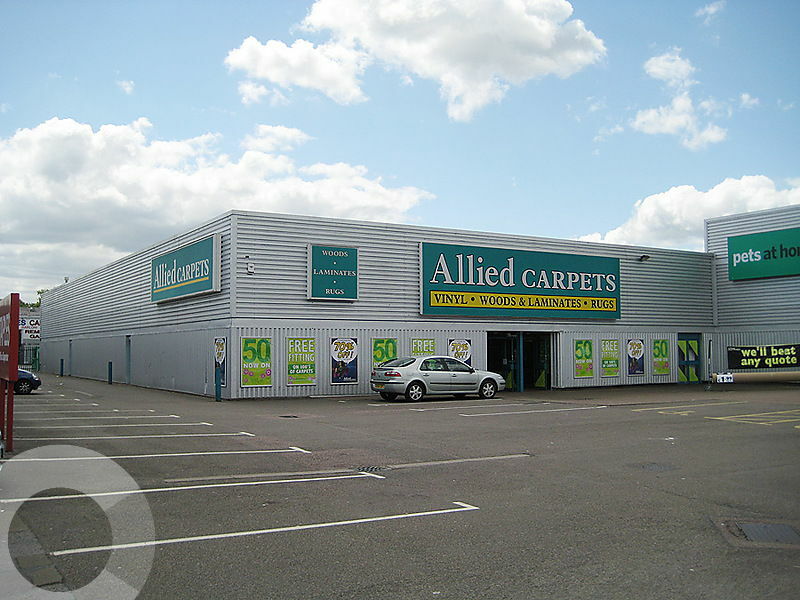 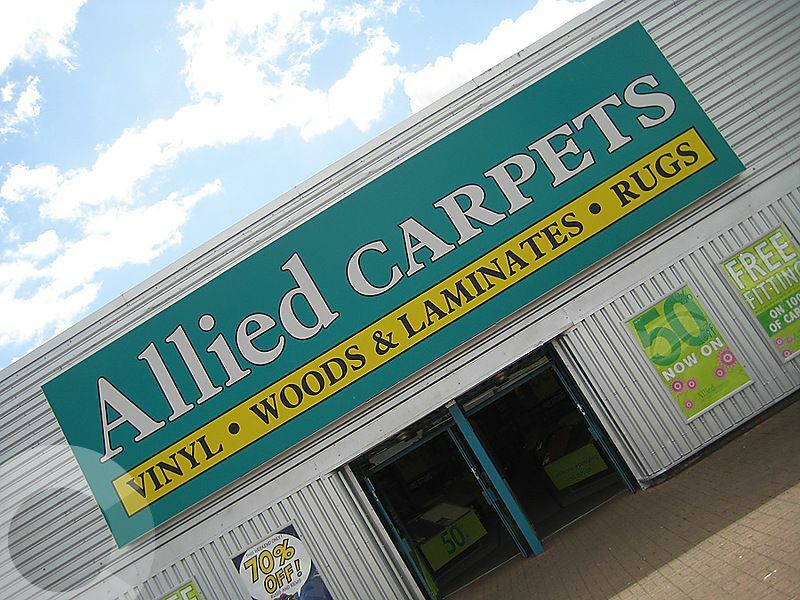 Fronting the A414 Edinburgh Way.